The love for the home town never fades away, no matter how far you go! Its as eternal as the love of a mother. People often ask me what’s your hometown and I say “Anantapur”. The spiritually inclined recognise it as a place close to Puttaprthy (if they know this place) and the movie buffs recognise it as the place from the movie “Rakta Charitra”. Well! we are not just that! There are lot of amazing things happening in this small town in Andhra Pradesh, India. You may not know it yet, but you are witnessing the growth of the next sports hub of India. This is one of my longest posts, but I believe the story is worth telling! The story of a family from Spain who embraced this small town and made it their home to selflessly serve the people and improve their lives. 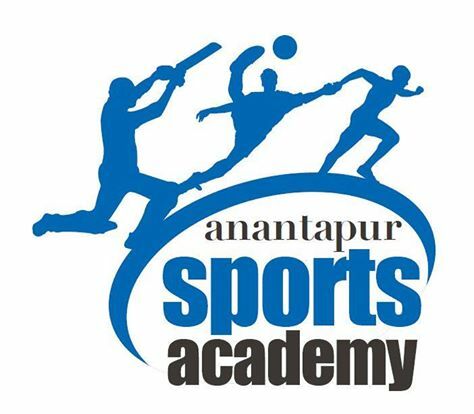 Few months ago, I was trying to follow Anantapur related pages on Facebook, just to keep in touch with my home town and I found a page called Anantapur Sports Academy. I was thrilled for more than one reason. Not only was I amazed to see a Facebook page dedicated to sports from my hometown, but also was pleasantly surprised with how professionally this page was being maintained including constant updates 🙂 When I read more, I was fully hooked in, and was thrilled to see what the Anantapur Sports Academy (ASA) is doing for sports at the grass root levels. This is why I say its a story worth telling! So here you go! Please note that this is not a sponsored post by ASA, however the data on all their achievements were shared by ASA at my request. The copyright to all the pictures is owned by ASA. Coming back to the story, Anantapur and the villages near by was blessed to have Late Fr. Vincent Ferrer, the man who rescued thousands of people from poverty and suffering and showed the path of hope for people of this barren land. 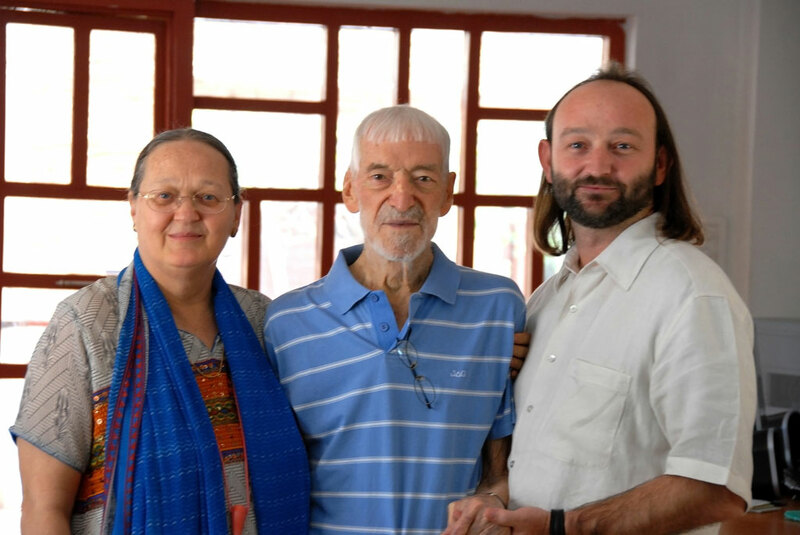 He along with his wife Anne Ferrer founded the Rural Development Trust (RDT) in 1969 in Anantapur. Anantapur Sports Academy which is funded, supported and mostly run by this trust kicked off with the Cricket Program in the year 2000 and is currently supporting other sports like Football, Hockey, Tennis, Judo, Special Olympics (multisport), Softball & Archery with its dedicated coaches.It is a three tiered program headed by RDT’s Program Director Moncho Ferrer and RDT’s Sports & Cultural Director, E.F. Xavier. Unlike any sports program, this program is targeted at the holistic growth of a sports enthusiast and is driven to bring out the best of sportsmen from the rural areas too. 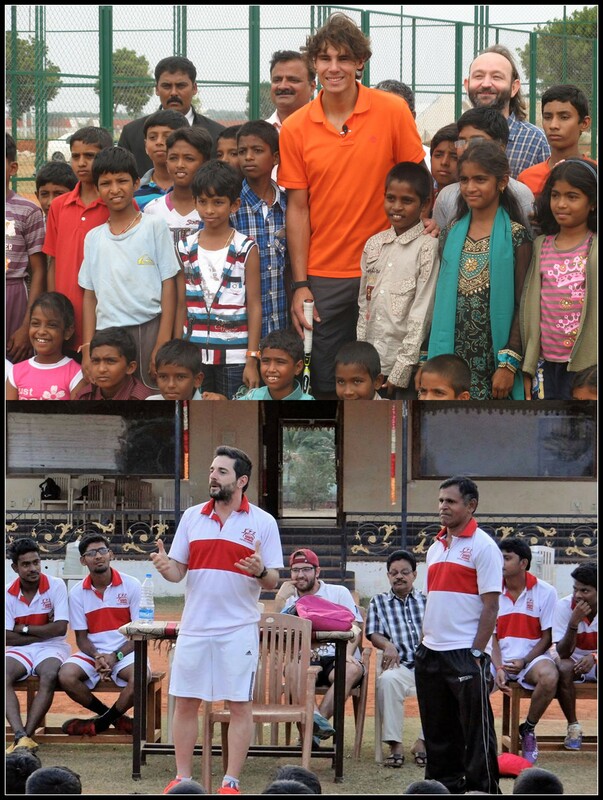 Grassroots Centres: ASA emphasizes on their grassroot structure based at the Mandal (village) level and encourages kids from the villages to take up sports by providing all the facilities. This is open for all children and there is no specific selection process, thus providing access to a large number of kids. ASA partners with the respective District, State & National Sporting Bodies & Associations to develop the sports from the grassroots level and promote a sporting culture in the district. Development Centres: The Development Centers focus on Free Nutrition, basic English and Computer education along with regular sports training (non-residential basis). This is also provided to everyone with no specific selection. 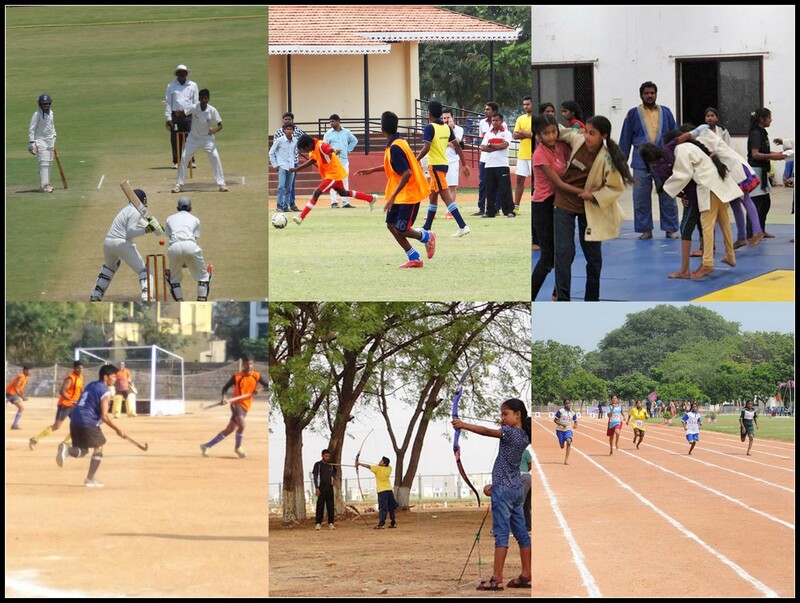 Anantapur Sports Village (ASV): A residential sports program offering holistic development of youth, with education through RDT schools or partner schools, nutrition, health & rehabilation support and lodging all at free of cost. As of 2015/16, 9127 total children have participated in the ASA Sports programs in all the 3 levels. (Grassroots: 8255, Development centres: 320 & ASV: 552). Having a good and motivating coaching team, proper sport facilities and equipment is as important as the noble intention of providing the opportunity. ASA has all of it. I personally visited some of their sport facilities, when I went to visit my mom and dad some time ago and was in awe of it. The people and the equipment who work in the ASA match the standards and competence of the sports facilities, which is extremely well maintained. This tells me that they are very much invested in the overall process. Their grounds and courts are often the venue for important sporting events too. The cricket ground has even held Ranji trophy matches. Now that’s a strong statement! They also have certified local coaches for every sport they teach on a routine basis. Also, many international coaches and players are a regular sight at ASA to teach, encourage and inspire the kids to become good at what they do. For kids, there could be nothing more inspiring than a chance to see their sports heroes in person and a chance to chat and interact with them. Its not all the words, the kids and the Academy have proved that such dedication and hard work does have end results. Have a look at their few achievements. 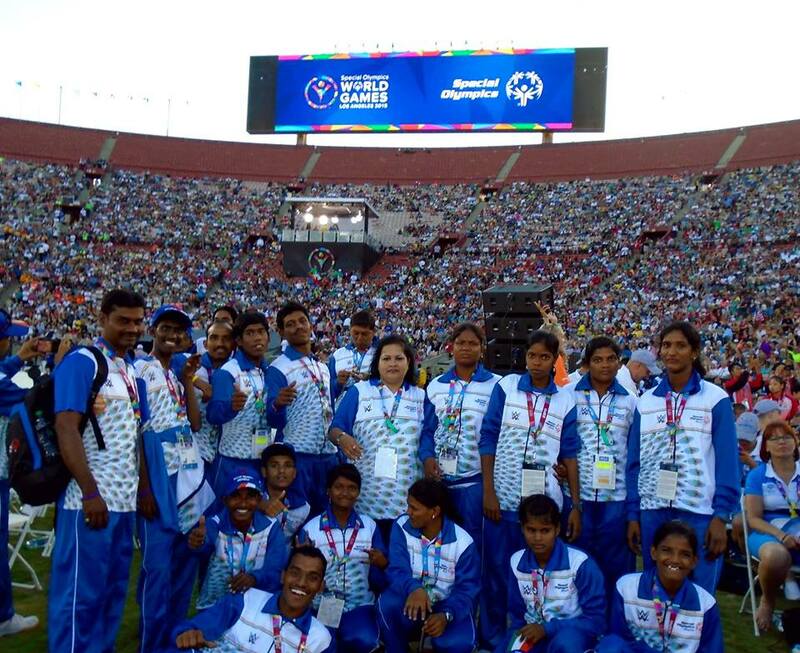 World Games, Los Angeles 2015: 13 athletes participated and won 15 medals. 1 senior ASA athlete was selected for a 2nd Division I-League Club, Fateh Hyderabad AFC. ASA academy U15 & U18 teams played for Fateh Hyderabad AFC (U15 & U18) teams in their respective age category I-League. 2 U14 boys selected for U14 Indian National Team Probable’s Training & Selection Camp held in Bhopal, Madhya Pradesh. 2 Senior athletes have joined the ASA as assistant Coaches for U15 & U13 teams. One NETS girl won AITA CS 2015 U16 Doubles & AITA TS 2016 U16 Singles. 2 former NETS groundsmen have progressed to be assistant coaches at NETS while 1 former NETS player has taken up the role of an assistant coach. PE teachers & state level Judo referees and another two as Judo coaches. 4 athletes represented India at International Softball tournaments. (1 Boy and 3 Girls). 1 senior player who has represented India at the International level has taken up the responsibility of coaching in the ASA programs. 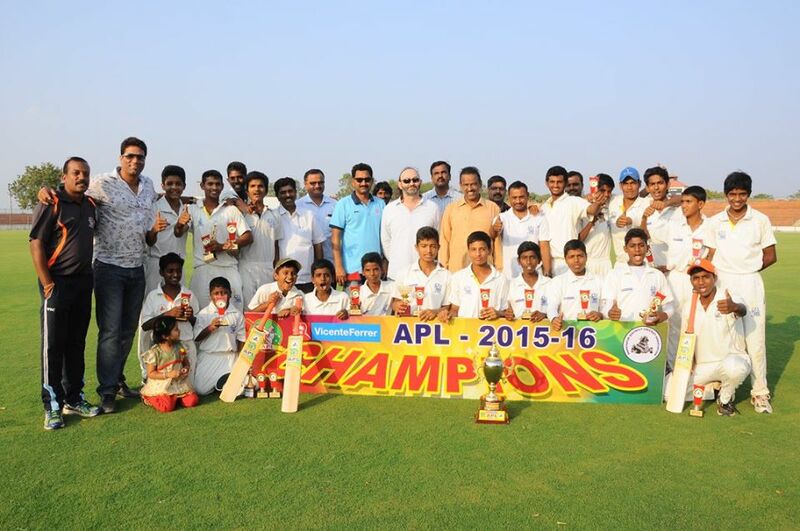 12 Boys & 13 Girls have been selected to represent Andhra Pradesh at the nationals so far this year. Hockey Academy over the years has seen number of its players join the Army, Police & SAI thanks to their involvement in hockey. Apart from this, the ASA has always been very keen to develop and integrate differently abled children including the visually impaired, hearing and speech impaired, children with special needs, and those with Cerebral Palsy into mainstream society through the concept of Inclusive sport with the help of RDT’s Community Based Rehabilitation (CBR) sector.Kudos to the effort! While every activity is special in its own ways, I cannot stop bragging about Nadal Education & Tennis School (NETS), which is right in Anantapur. NETS is run by RDT in partnership with Rafa Nadal Foundation (RNF), with RNF providing the NETS with Funding, Technical & Equipment support. This is purely run on the charitable model whereas the Nadal Tennis Academy runs on a business model, both imparting the sport of tennis at all levels. NETS trains close to 200 children from Anantapur aiming to holistically develop these children and provide them the opportunity to learn Tennis. Rafael Nadal visits Anantapur and also invited NETS kids to IPTL Delhi to watch the Delhi Leg apart from his constant support to the NETS through Rafa Nadal Foundation. Fr. Vincent Ferrer with Anne Ferrer (Wife) and Moncho Ferrer (Son). Champions of next generation are such children who are healthy, fit with all the life skills. ASA nurtures such champions with the magic of sports. For me, RDT and Ferrer family is the epitome of selfless service and dedication. When you get a chance to visit Anantapur, please do visit ASA and see what you can do to support its activities. Cant wait to go visit this place, myself. అమ్ములూ Faantaaastic గా వుంది …. Sports Authority of Andhera Pradesh !! !